You’ve probably heard about the risks of screen overuse, the lure of addictive digital media and the concern that we may be putting our physical and mental health at risk. Maybe you’ve even read Cal Newport’s newest book, Digital Minimalism and thought about trying the 30-Day digital detox suggested. But then, there’s life, work, kids, and...behavior change is hard. That’s why we’re going all in on Screen-Free Week (SFW), April 29-May 5, 2019! Why? Because unlike month-long sabbaticals, SFW is uniquely doable for ALL families. The program’s brilliance is its provocative name, yet flexible, practical guidelines. Recently I attended a presentation by Dr. Christine Carter called, “Skills Teens Need for Happiness, Productivity, and Performance - and How Parents Can Help”. 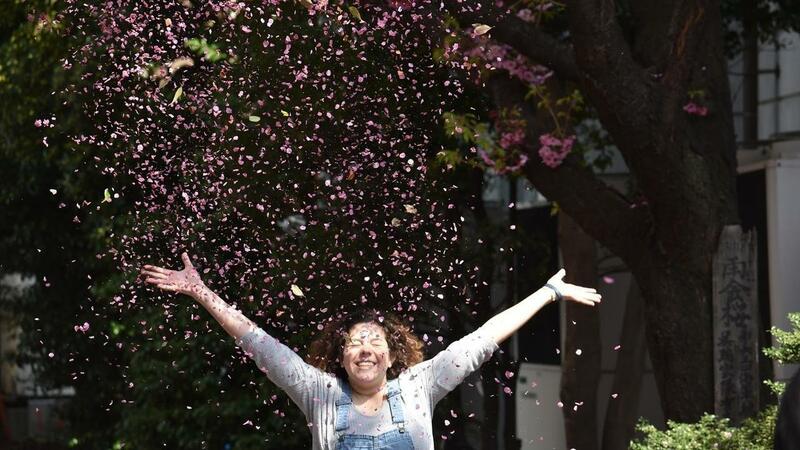 Christine Carter, Ph.D., is the author of multiple books, The Sweet Spot: How to Achieve More by Doing Less (2017) and Raising Happiness (2011). I jumped at the offer to hear Dr. Carter speak, given that the topic is closely aligned my “kids and screens” work at ScreenAge Bootcamp and I’ve always agreed with her parental philosophies, rooted in social science. Dr. Carter has a way of conveying her data, through her personal experience that makes it seem as if you’re listening to a well-educated, but a relatable friend. Here are my thoughts about her presentation. In August, my father, with whom I was very close, died from complications of Parkinson’s disease. Towards the end of his life, he’d lost the ability to eat, read and socialize -- the things he loved most in life. To see him in this condition was heartbreaking, yet, the weeks leading up to his death were oddly inspiring. The disease had taken his body, but I knew his legacy would carry on. During the days I sat by his bedside, my three sisters would visit and we shared poignant, funny and sad moments from our childhood. Did we ever acknowledge his parenting skills or thank him for investing time in our future? No way! At least not then. 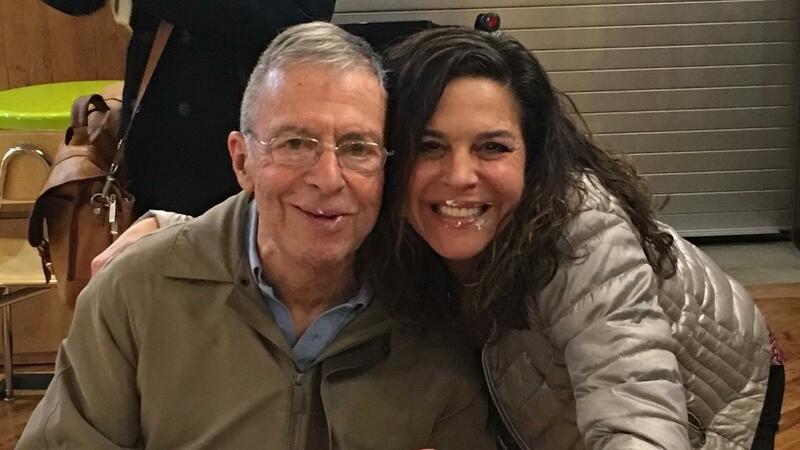 As I watched the disease take his mind and body, I reflected on how much my life choices were shaped by the time he spent teaching us how to live. 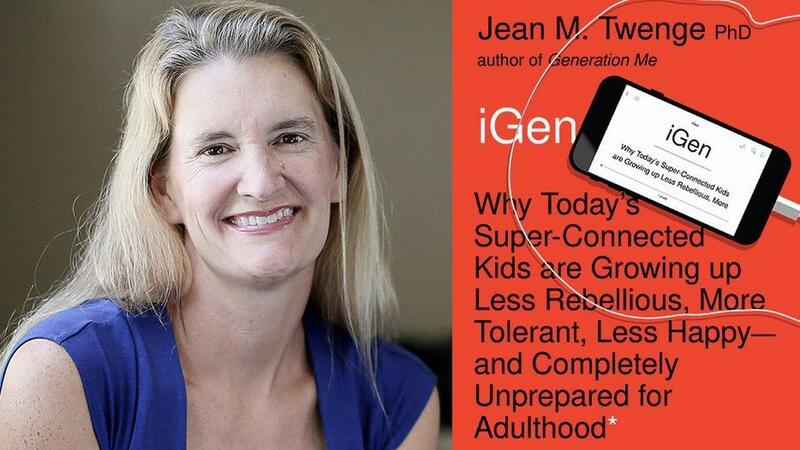 Last Tuesday night I attended a talk by Jean Twenge, author of the highly acclaimed book iGen: Why Today’s Super-Connected Kids Are Growing Up Less Rebellious, More Tolerant, Less Happy and Completely Unprepared for Adulthood. I’ve read the book and been following her work closely since it was brought to my attention in The Atlantic article published in April of 2017, Have Smartphones Destroyed a Generation?, she presented updated data and nuances gained between the publishing of her book in early 2017 and fall 2018 — an eternity as it relates to the subject. "The evidence is clear, but we're not ready to face it. Society has gone all-in on tech and we don't want to accept that the devices on which we've become dependent have gotten out of control. 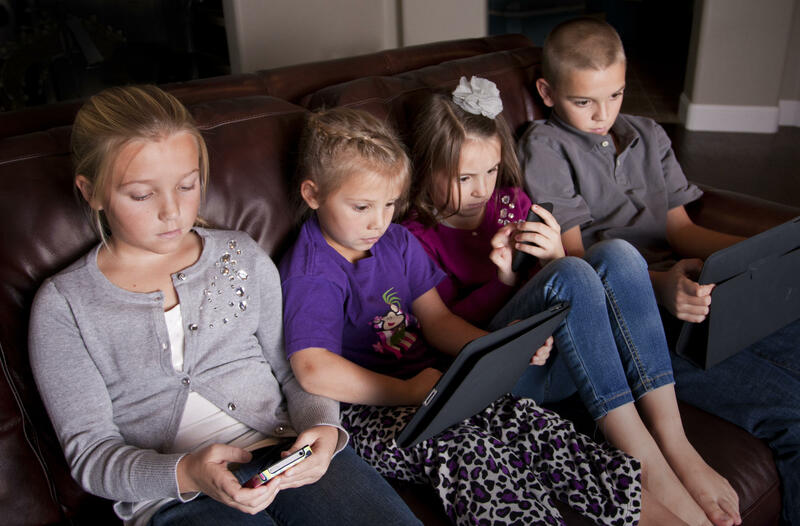 Even more difficult, is taking responsibility for giving devices to our kids with developing brains." 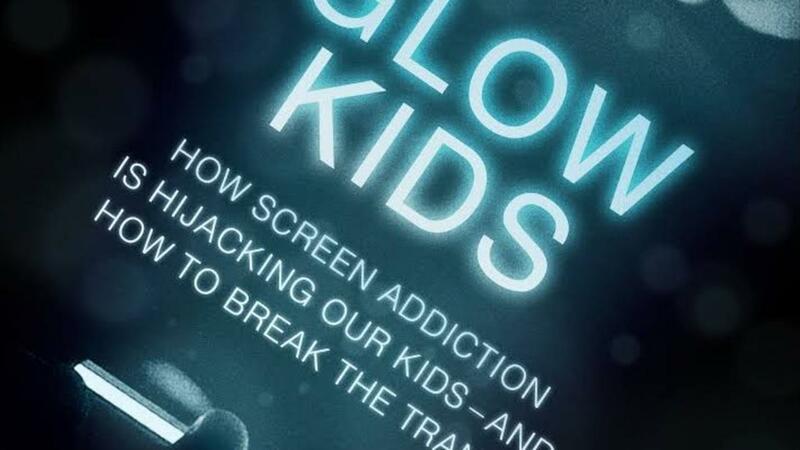 -- Dr. Nicholas Kardaras, author of Glow Kids: How Screen Addiction Is Hijacking Our Kids and How to Break the Trance. My son runs cross country and track. If you've ever been to a track meet, you know it's a full day event, during which you get to watch your child compete for about 5 minutes. 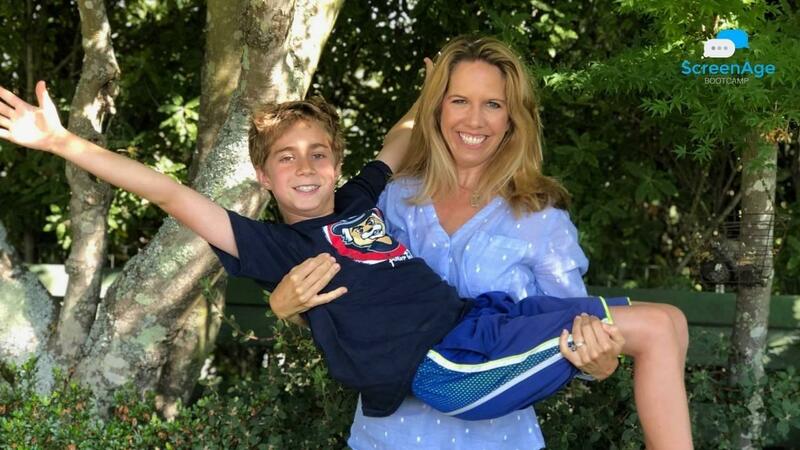 With all that time waiting patiently on the wooden bleachers, I’ve had a chance to ask other parents how they manage screens in their home.